The Swiss group was given the green light to raise its mainland joint-venture stake to 51 pct. Approval comes years after local rivals learned the ropes and as the economy cools. It’s mostly a symbolic gesture amid trade tension. Plenty of challenges remain for Western banks. 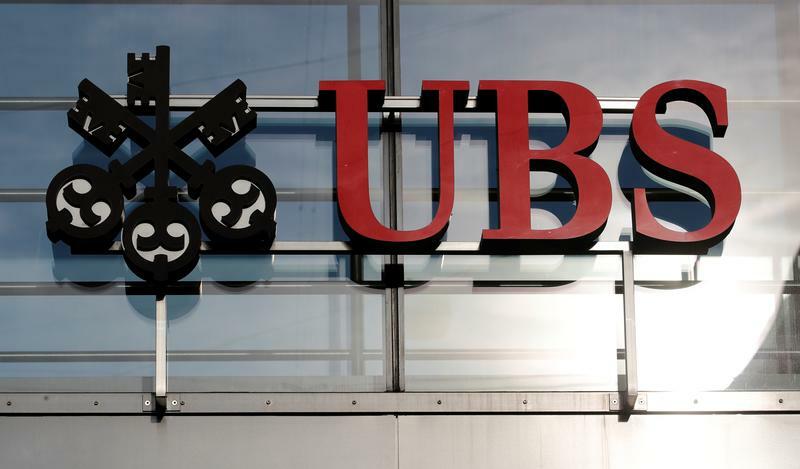 The China Securities Regulatory Commission on Nov. 30 gave approval for UBS Group to take a majority stake in its mainland joint venture UBS Securities. The Swiss bank, which owns 24.99 percent of the enterprise, applied in May to raise its proportion to 51 percent. It will acquire 12.01 and 14 percent from China Guodian Capital Holdings and COFCO, respectively. The CSRC said it marks the first such approval since new rules were implemented. Beijing announced in 2017 that limits on foreign ownership in certain financial industries, including life insurance, would be gradually loosened.